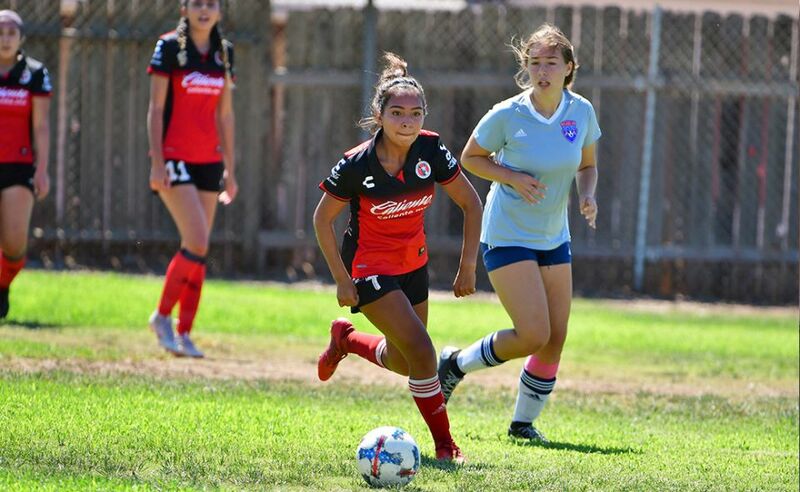 SAN DIEGO –Club Tijuana Xoloitzcuintles de Caliente has very dedicated fans throughout Baja California and North of the border. 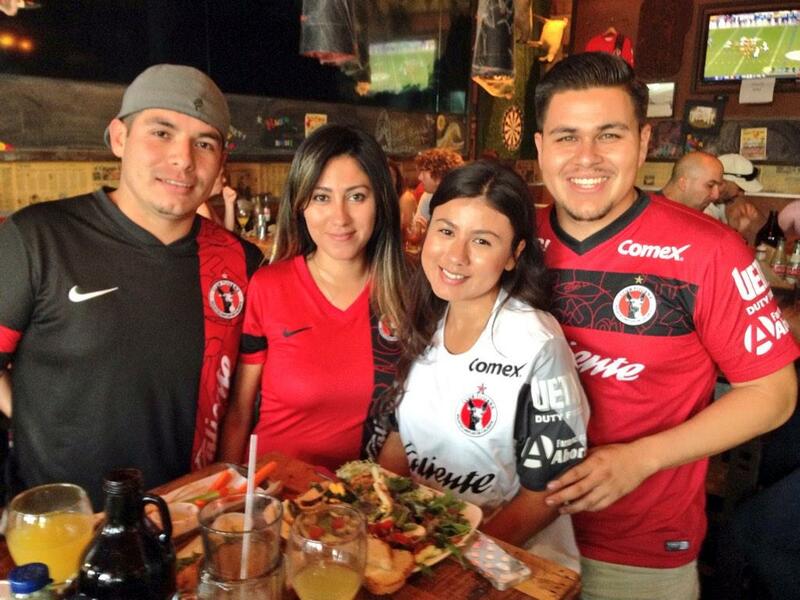 A good group of them gathered at a restaurant and bar Sunday to support Club Tijuana during its match against Chivas with a vibrant watch party. Fans clad in the Xoloitzcuintles Red and Black watched the 3-3 tie against CD Guadalajara at Raglan Public House in Ocean Beach and cheered on Club Tijuana. Restaurant management and staff all cheered on the team while wearing the official team jersey and mingled with fans during the game. 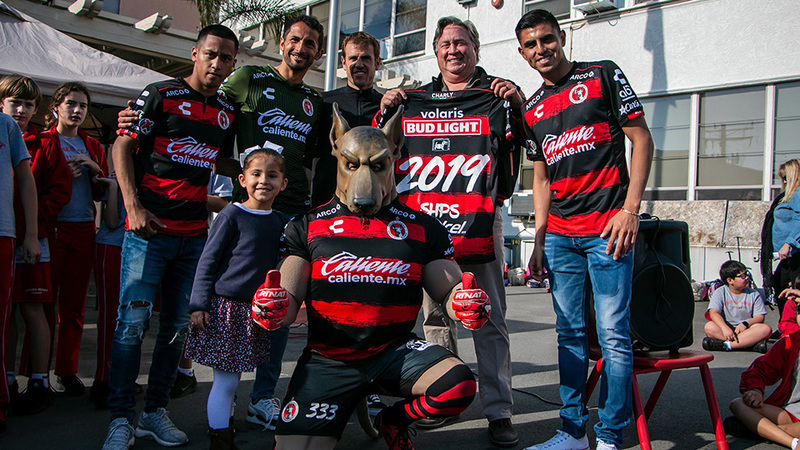 The Club Tijuana official mascot Xolo Mayor paid a visit to lead those in attendance into cheer at the start of the game. Fans posed for pictures and received autographs from the mascot. 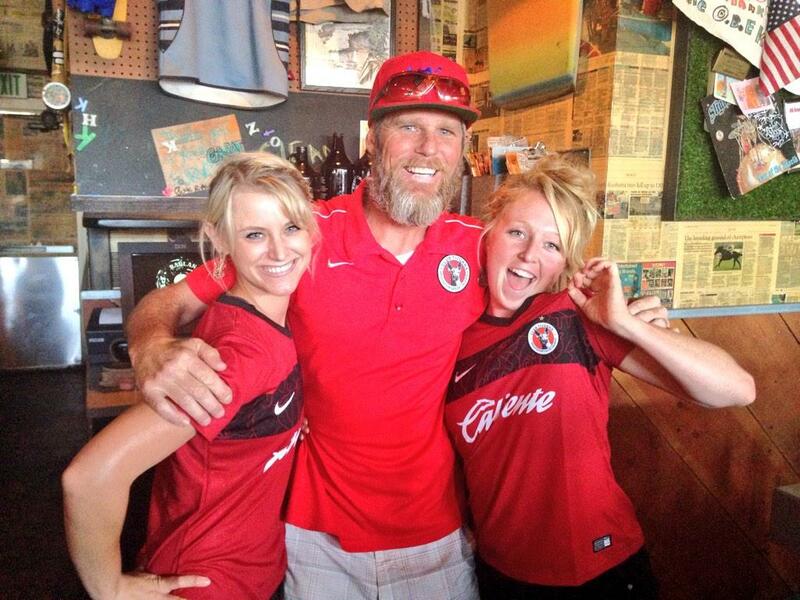 But Club Tijuana wasn’t finished there. The team also showed its support for the community North of the Border. 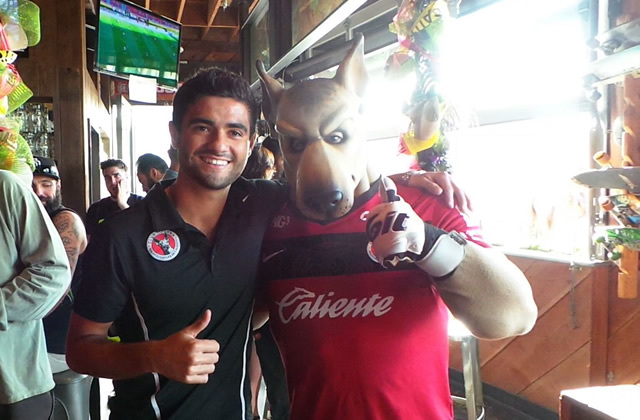 Club Tijuana midfielder and San Diego native Alejandro Guido joined in the action and watched the game in the restaurant. He posed for pictures and also signed autographs. 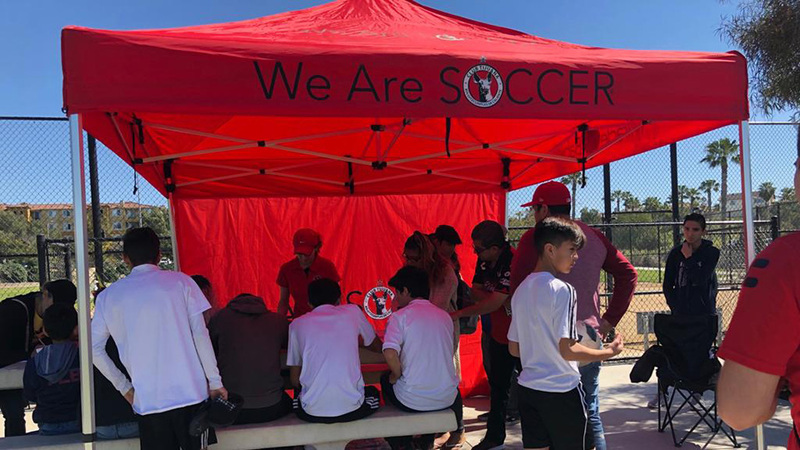 Club Tijuana will want to continue organizing watch parties at this venue as a commitment to the community and appreciation to its fans and management at Raglan Public House who have always shown support for the team.